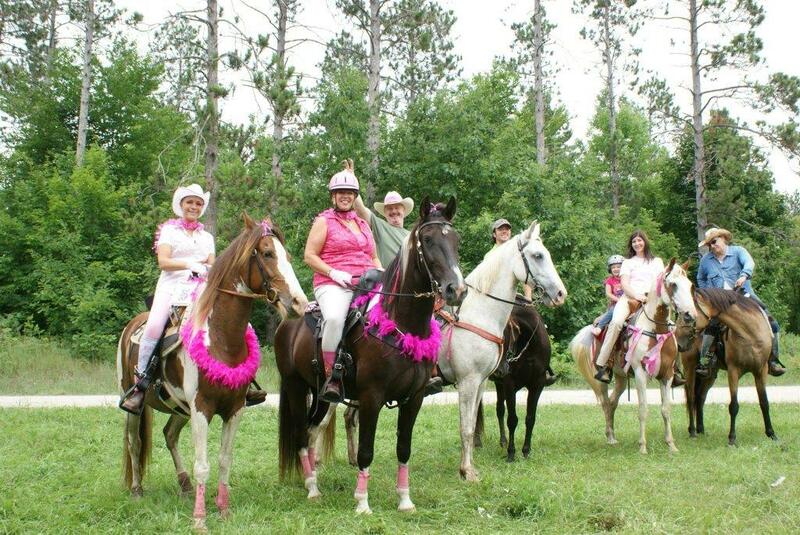 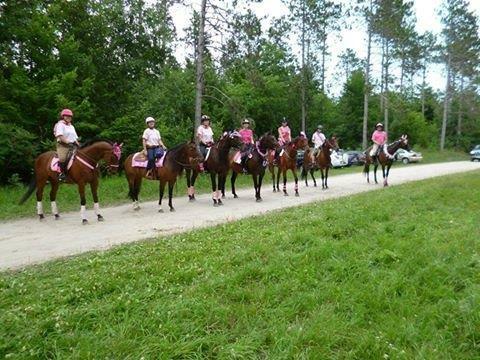 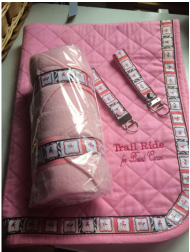 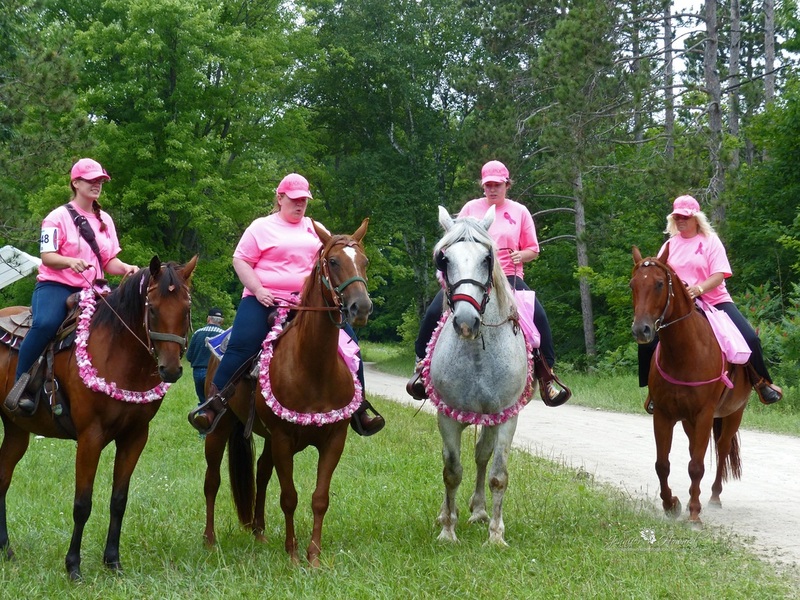 Congratulations to the riders, volunteers and sponsors that made the 5th Annual Trail Ride for Breast Cancer a huge success this year. 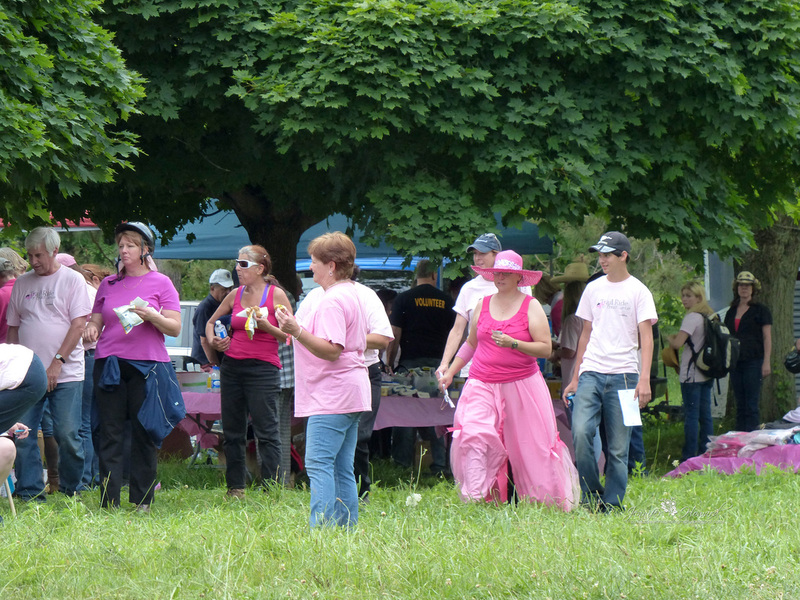 There were 195 riders attend and we raised $28,000. 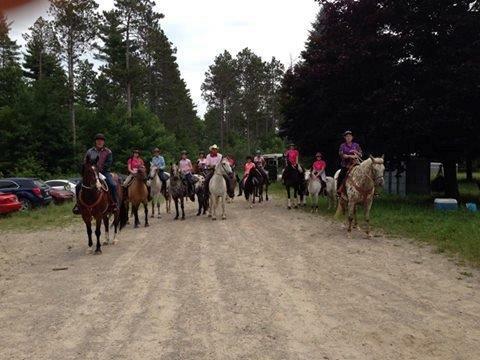 The ride donated $2,500 to Headwaters Health Hospital to the new Oncology Clinic. 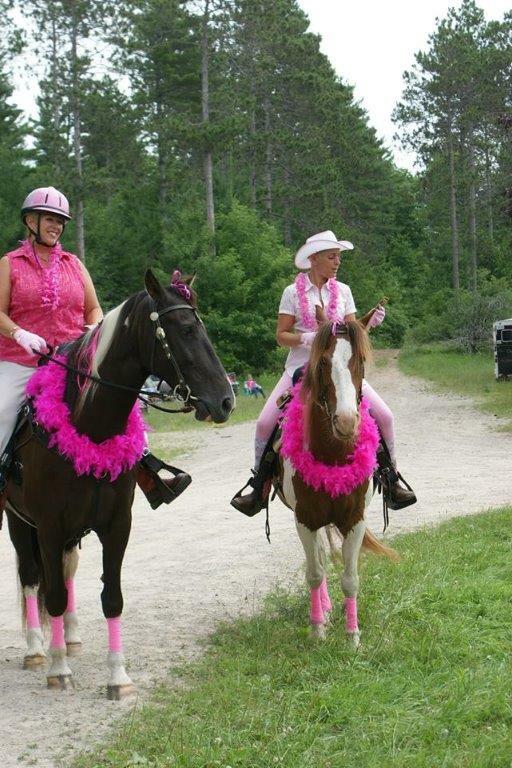 We also donated several of the stuffed animals to the local fire departments in Caledon, Orangeville Police , Family Transition Place & Children's Aid. 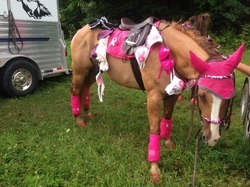 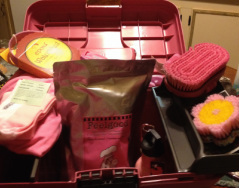 BEST DRESSED RIDER - JENNIFER V.